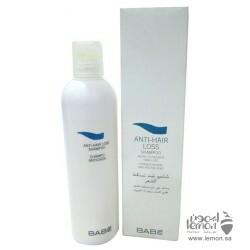 Hair loss is one of the most common problems of our time. 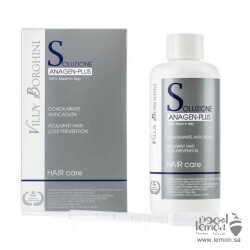 It is an embarrassing problem for both men and women, so most international pharmaceutical companies are always looking for effective products to treat hair loss and these products have become a lot of different from hair ampoules and shampoos and even vitamins. 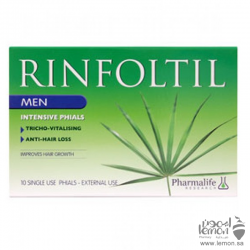 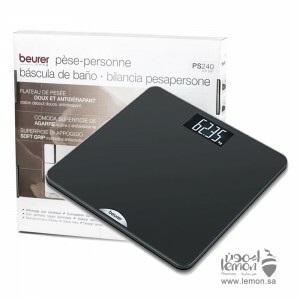 Lemon Online provides you Pilexil Anti-Hair Loss Ampoules. 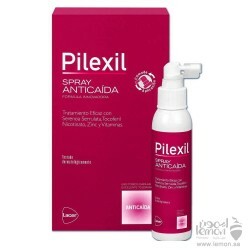 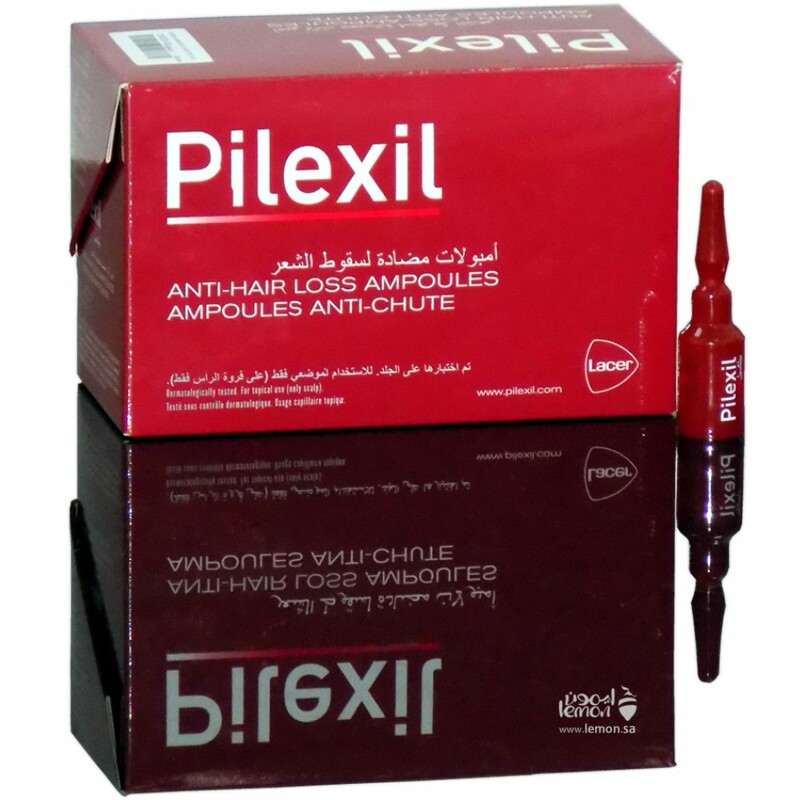 Pilexil Ampoules are characterized by an effective formula for treatment of hair loss, containing a plant extract that works to prolong the hair cycle, which slows down hair loss. 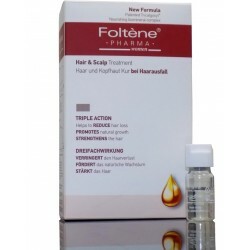 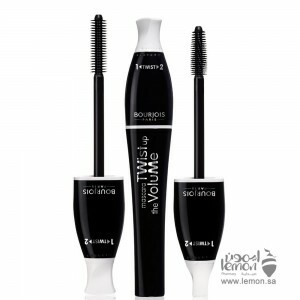 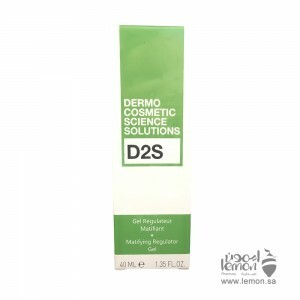 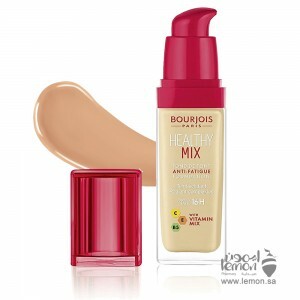 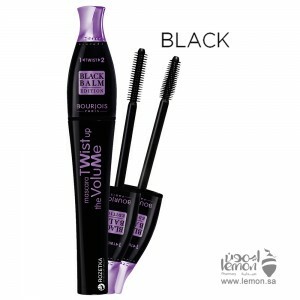 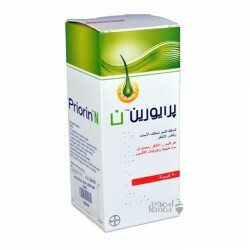 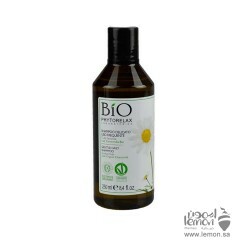 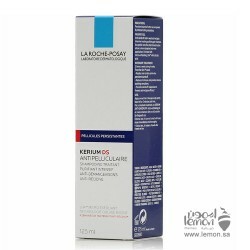 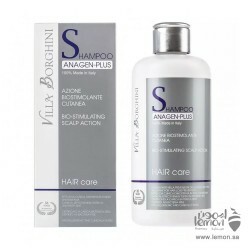 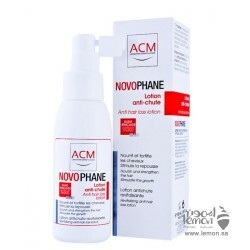 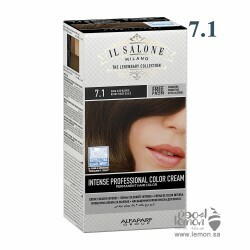 also contain Tocopheryl Nicotinate that promote blood circulation in the scalp and thus improve the access of vital substances to hair follicles. 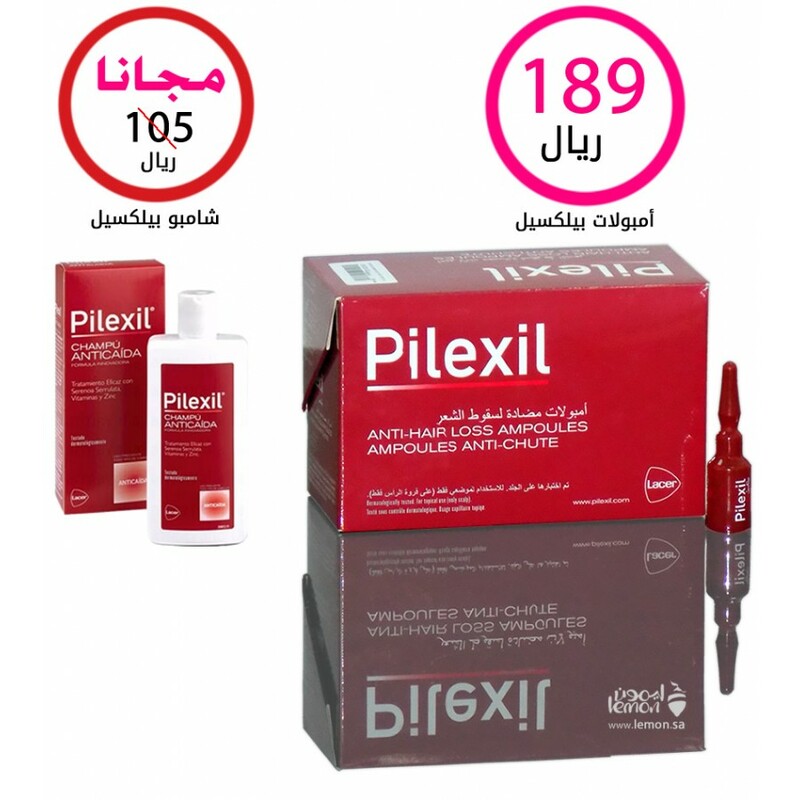 Pilexil hair ampoules contain biotin, panthenol and vitamin E. All these vitamins work to nourish and restore hair and protect hair from damage to sun exposure. 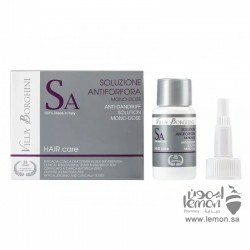 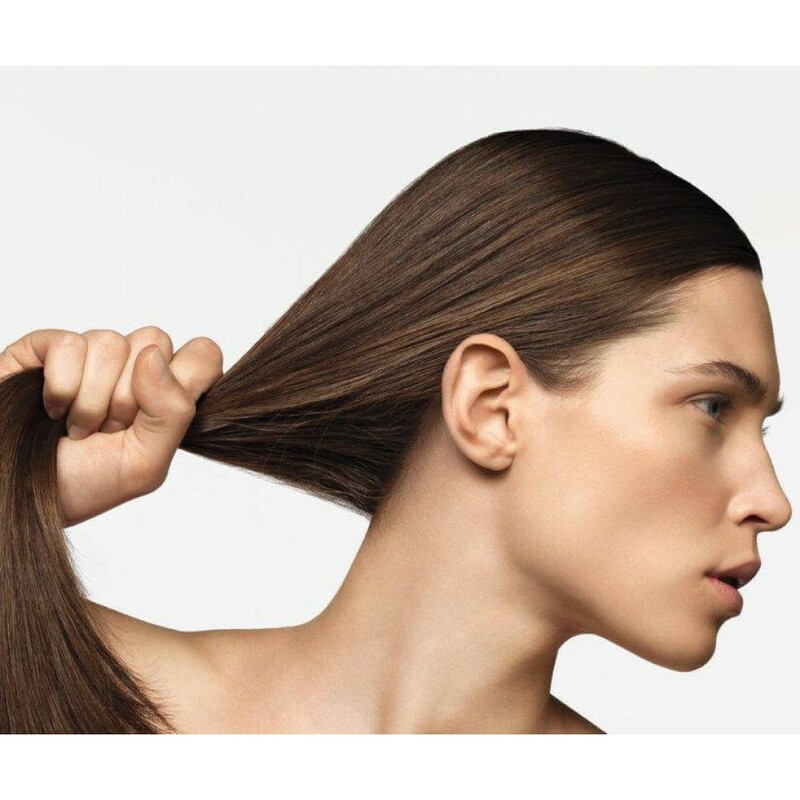 Vitamin B6 helps regulate secretion of scalp oils. Pilexil hair ampoules reduce hair loss, nourish it with essential vitamins and restore the appearance of shiny and healthy hair. 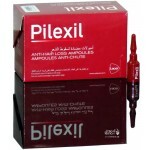 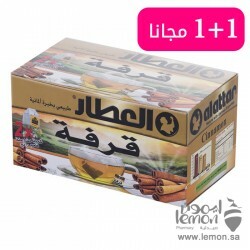 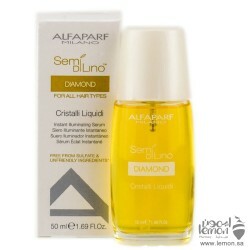 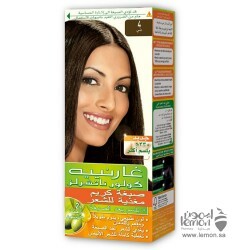 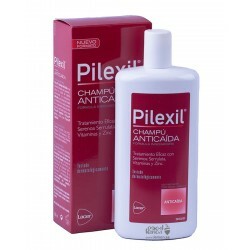 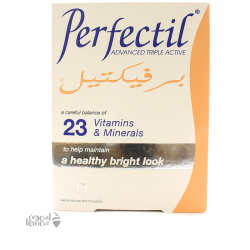 Order Pilexil hair ampoules now and lemon online will deliver it to your home. 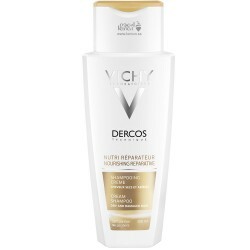 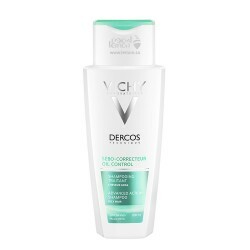 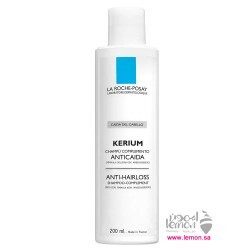 Vichy Shampoo Dercos Energizing Anti Hair LossAminexil, an effective pharmaceutical molecule that be..
Herbal Glo Advanced Dandruff Control Shampoo is enriched with Zinc Pyrithicone, Sage extract, Birch ..
Vichy Dercos Nourishing Shampoo is indicated to clean and repair the hair of men and women with dry,..
La Roche Posay Kerium Anti Hairloss Shampoo Complement is suitable for men and women with hair loss ..
Garnier Color Naturals 4.15 Brownie Chocolate the 1st nourishing permanent hair color with olive oil..
Garnier Color Naturals 4 Brown the 1st nourishing permanent hair color with olive oil, avocado and k..
Garnier Color Naturals 4.7 Dark Shiny Brown the 1st nourishing permanent hair color with olive oil, ..
Head & Shoulders Moisturizing anti-dandruff oil replacement with Sweet Almond oil is a hair styl..
Head & Shoulders Classic Clean Oil Replacement♦ Head & Shoulders Oil Replacement special for..
Villa Borghini Anagen Plus Shampoo 250 Ml Thanks to the combination of specific active ingredi..
Villa Borghini Anagen Plus Solution 200 ML is an integral and essential part of the treatment ..
Villa Borghini Anti Dandruff Solution has been Tested in University Seat on subjects diagnosti..
Pert Plus Honey Extract Shampoo is Intensive nourishment shampoo pert which is inspired by the trad..
ALFAPARF Semi Di Lino Scalp Care Energizing Shampoo for weakened hair prevents hair loss. 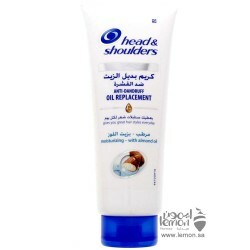 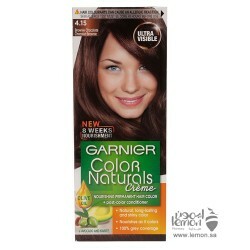 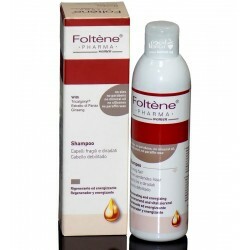 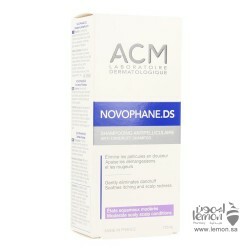 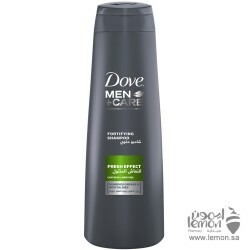 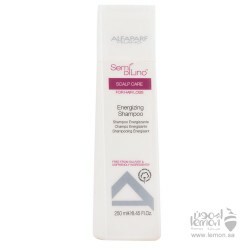 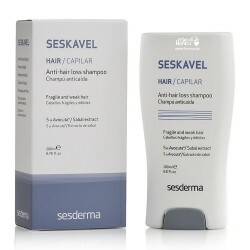 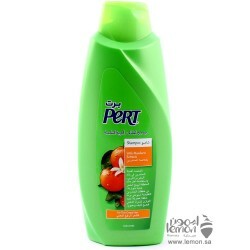 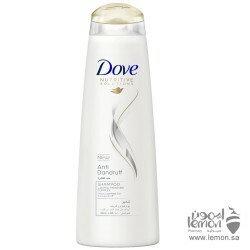 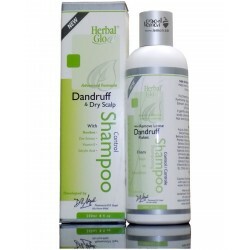 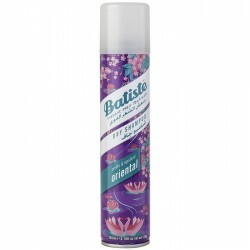 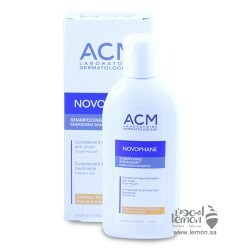 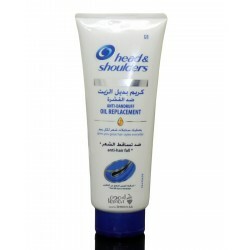 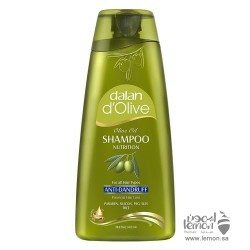 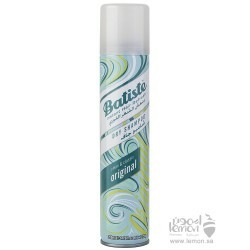 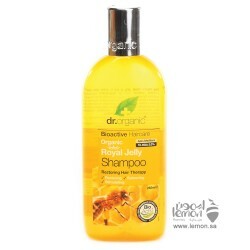 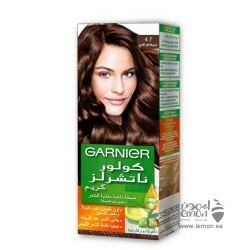 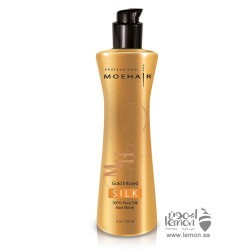 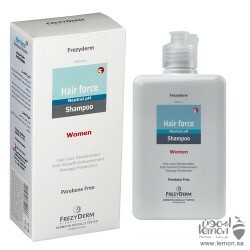 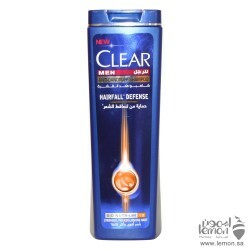 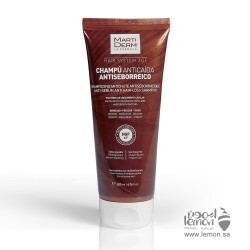 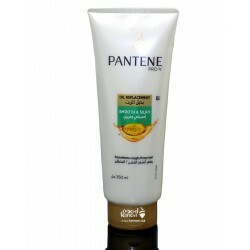 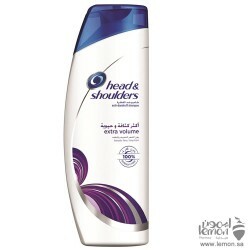 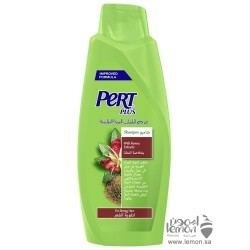 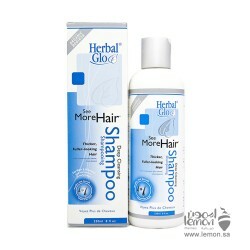 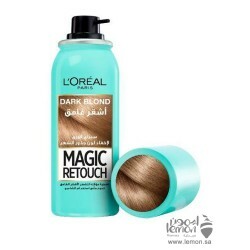 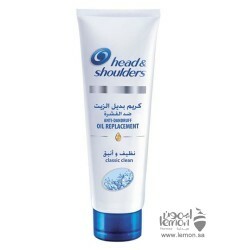 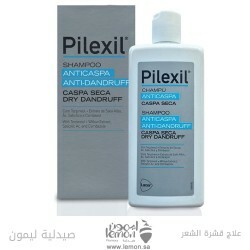 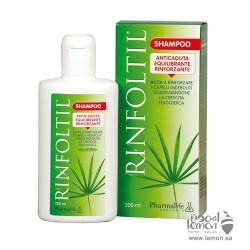 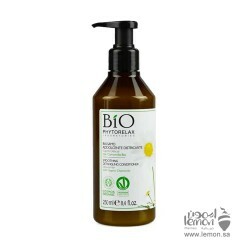 It contain..
CLEAR Shower Fresh Shampoo leaves hair and scalp fresh all day. 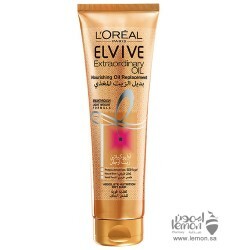 Formulated with Nutrium 10, it activ..
L'Oreal Elvive Extraordinary Oil- Oil Replacement for Dry Hair, the 1st hair cream infused with Oleo..
Herbal Glo See More Hair Deep Cleansing Shampoo is a non –prescription formula that contains a compl..
MartiDerm Antisebum Anti Hair-Loss Shampoo stimulates hair growth and renewal, increases vascularisa..